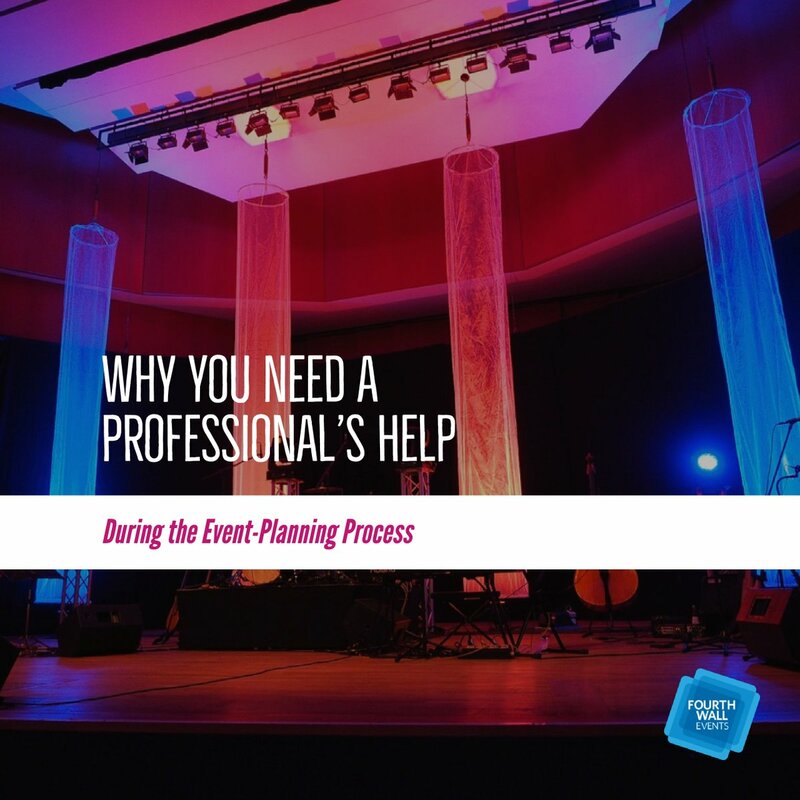 Community leaders are an important resource for event planners. More often than not, the majority of a community’s decisions come from leaders. 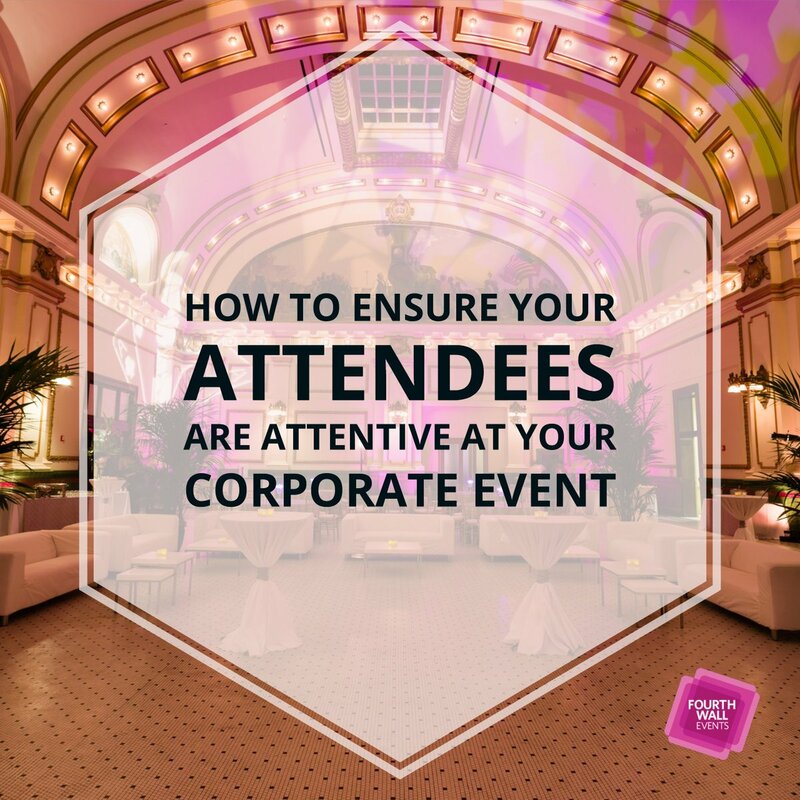 Showing them exactly how your corporate event impacts the local economy will put you in a position of favor—and the chances of them saying yes to your next corporate event will increase substantially. Numbers never lie. Presenting community leaders with accurate and reliable data is where you should always start. Hotel and Airbnb accommodation numbers from the city center and surrounding areas are extremely important data. Comparing these accommodation numbers when the event was held to numbers when it wasn’t is a great way to show the difference your event made. The halo effect is free media and positive promotion from the event. 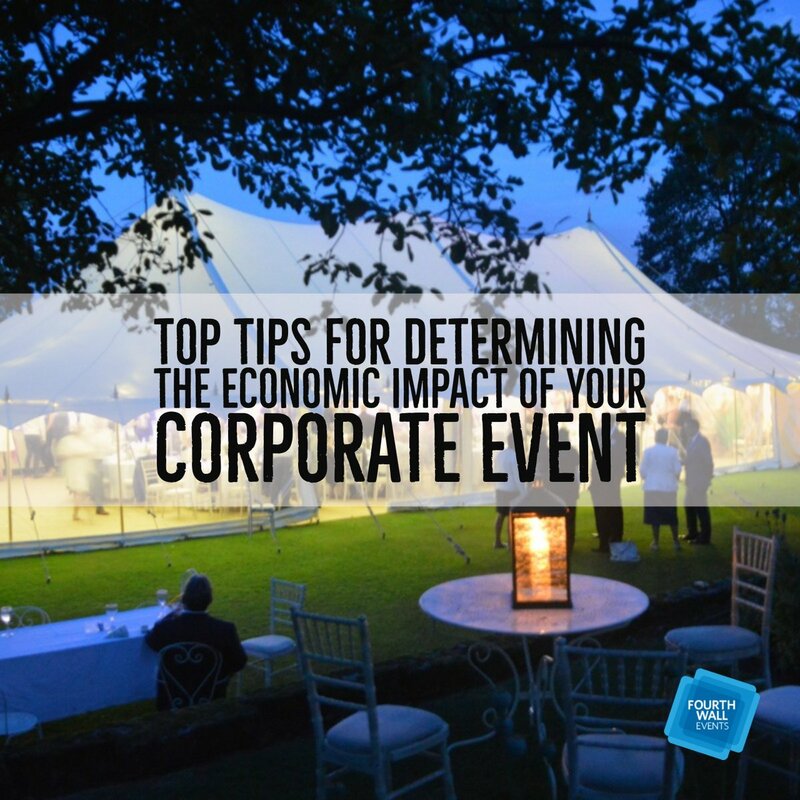 The amount of money that it costs for media exposure and promotion can be staggeringly high, so if you can show community leaders how much money they saved from the free publicity surrounding the event, they will be amazed at their ROI. 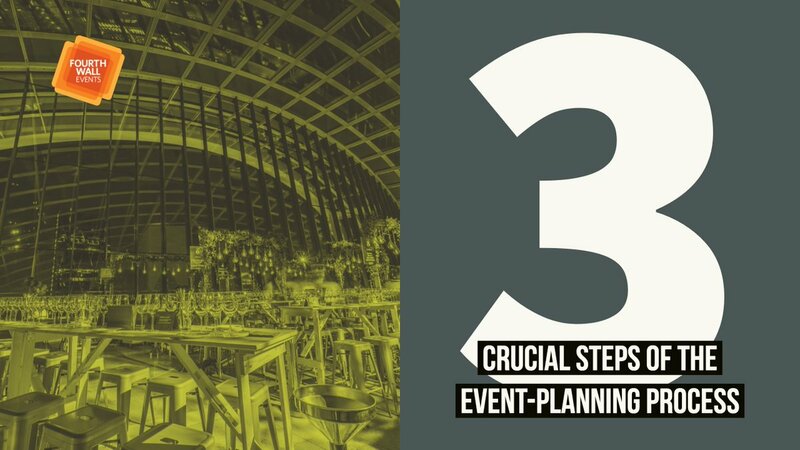 Comparing the halo effect and direct and indirect spending to ROI gives leaders a very clear picture of just how much of an economic impact your event made. Community service falls under the “more than money” category. Nearly all community leaders know that community-service efforts are necessary to support the local infrastructure, convention centers, and hotels. 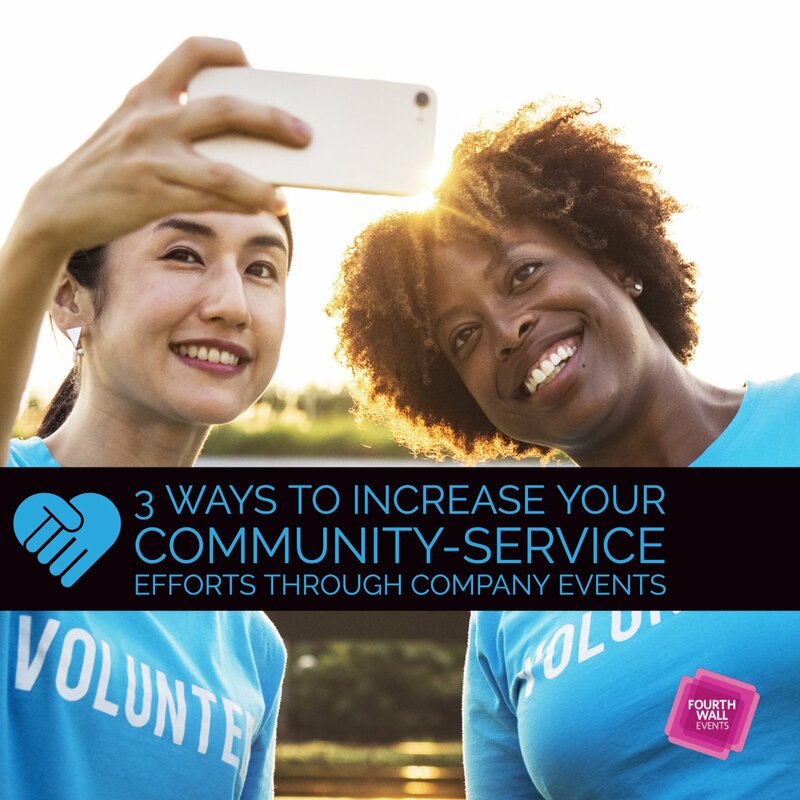 Showing leaders how your event provided community service will help your cause. 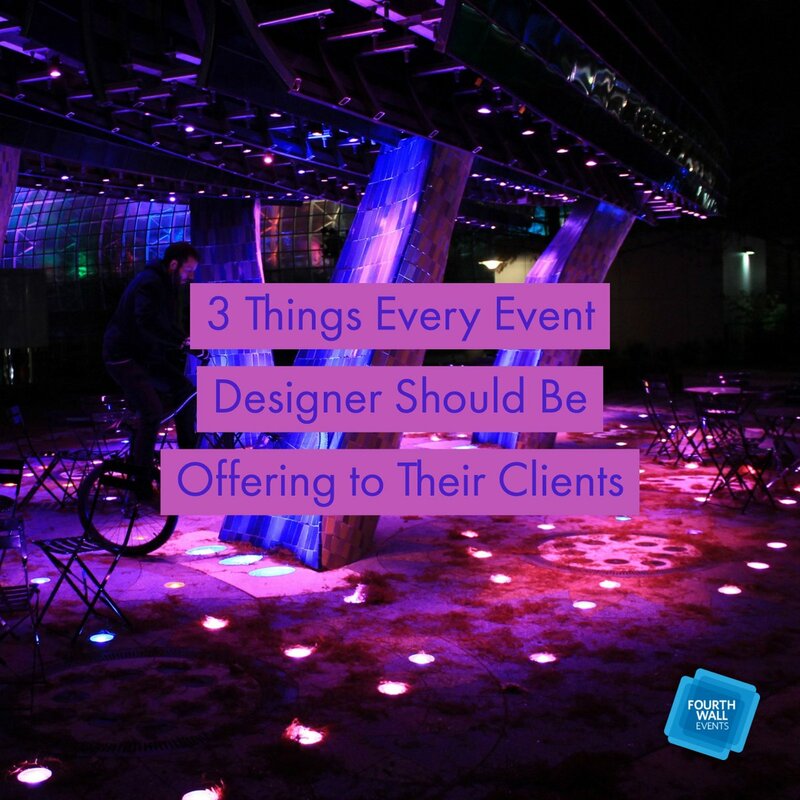 You can use testimonials, pictures, or anything that shows your event contributed to the community. 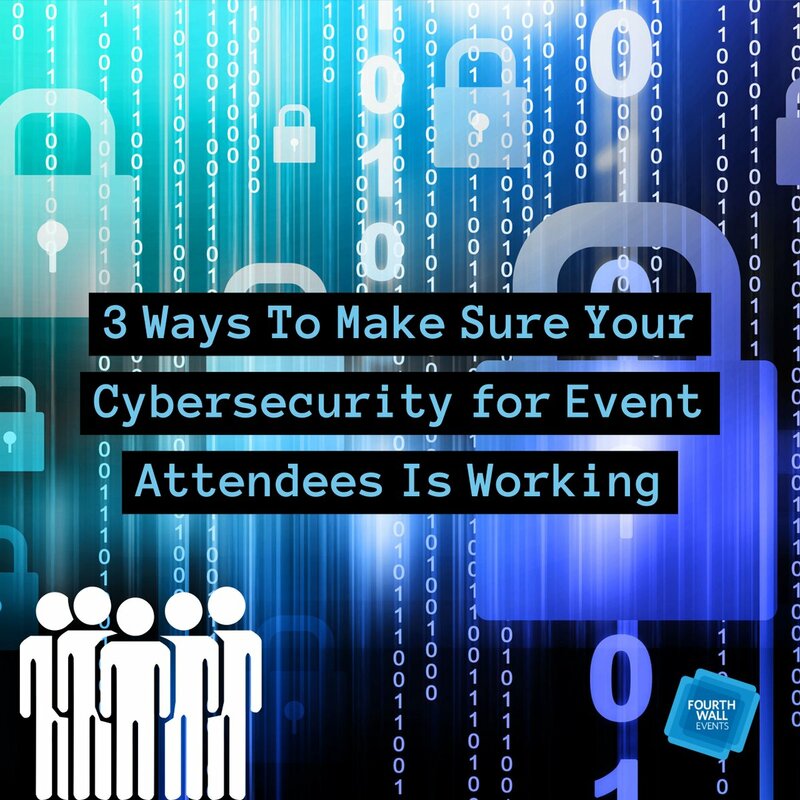 Leaders are much more likely to host the second event if they know you weren’t there only for your own benefit. 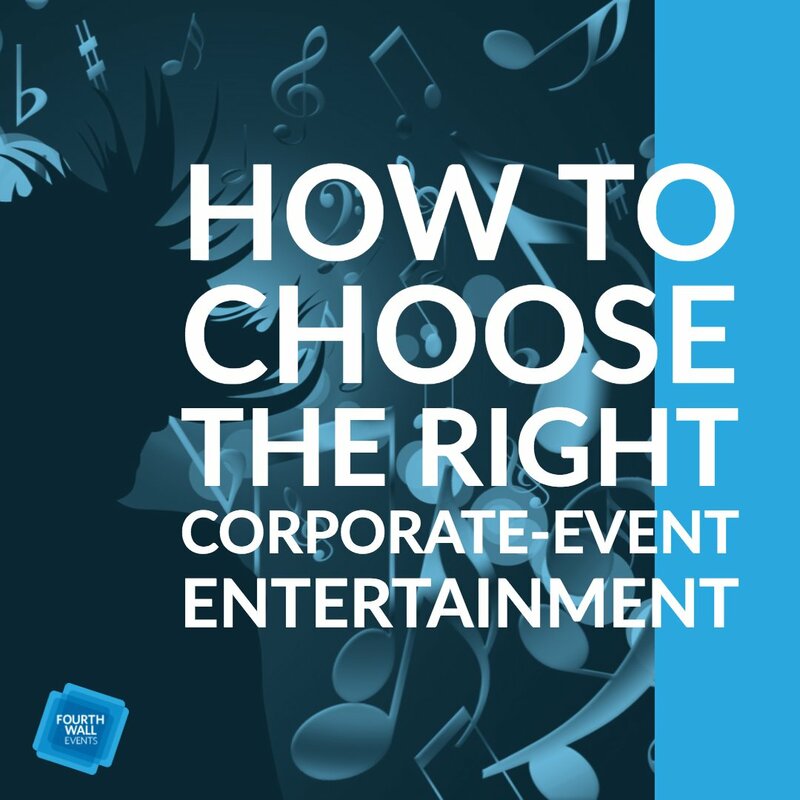 Great events provide long-term benefits in the form of return trips. 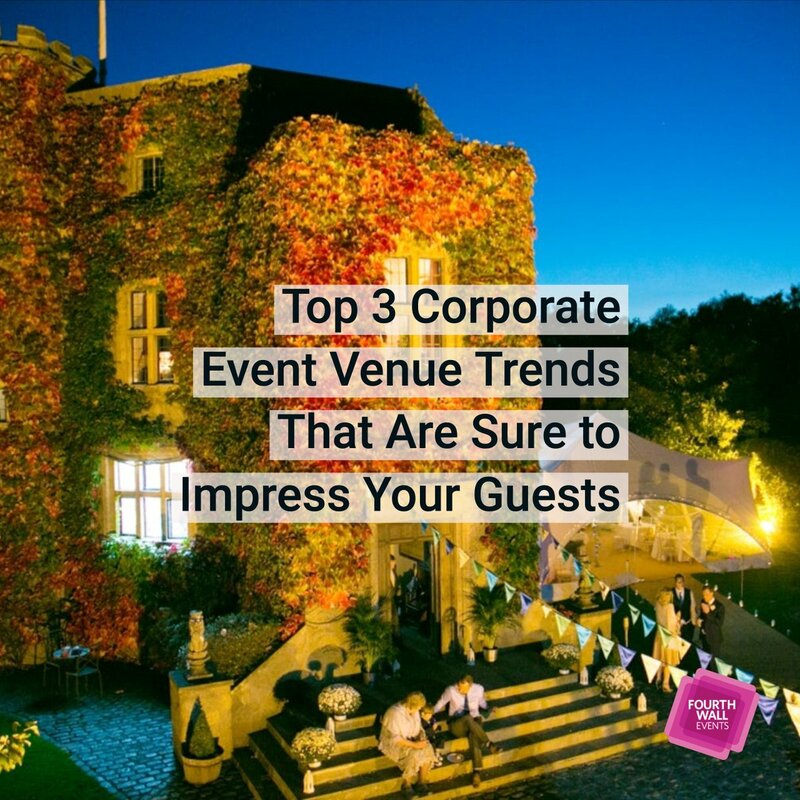 Visitors who attended an event and were pleased with it are likely to return in the future. 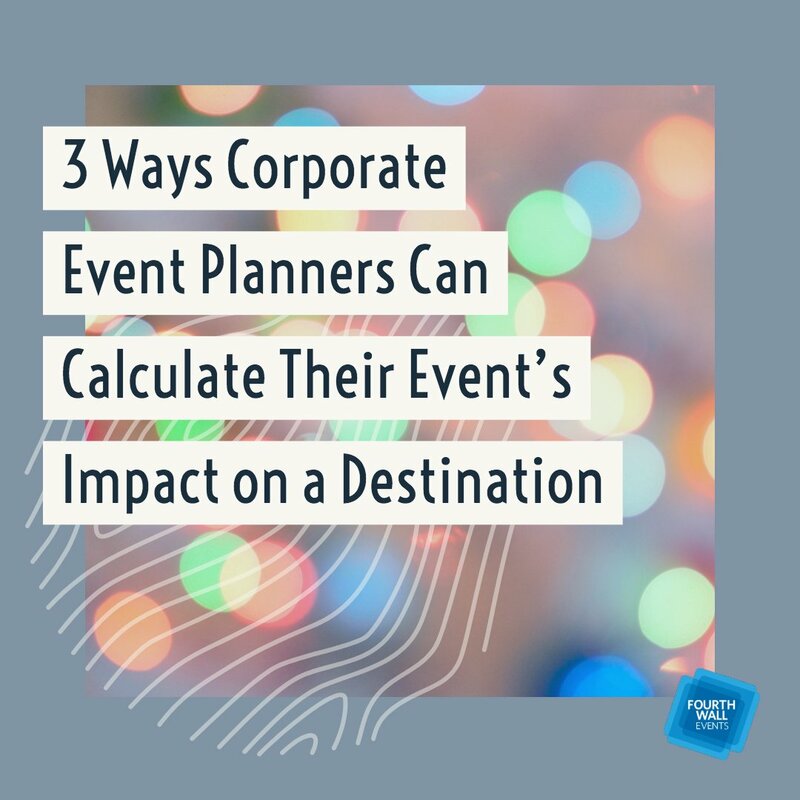 Showing community leaders how many return trips your event generated proves their investment paid off on multiple levels. 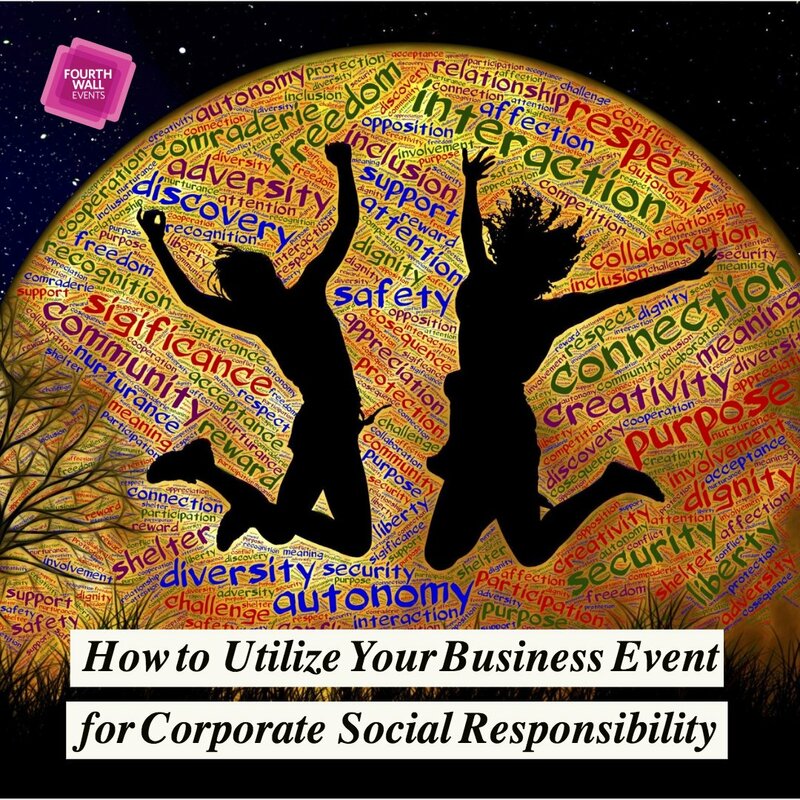 If your event generated business or another event, showing the community leaders exactly how can be beneficial. 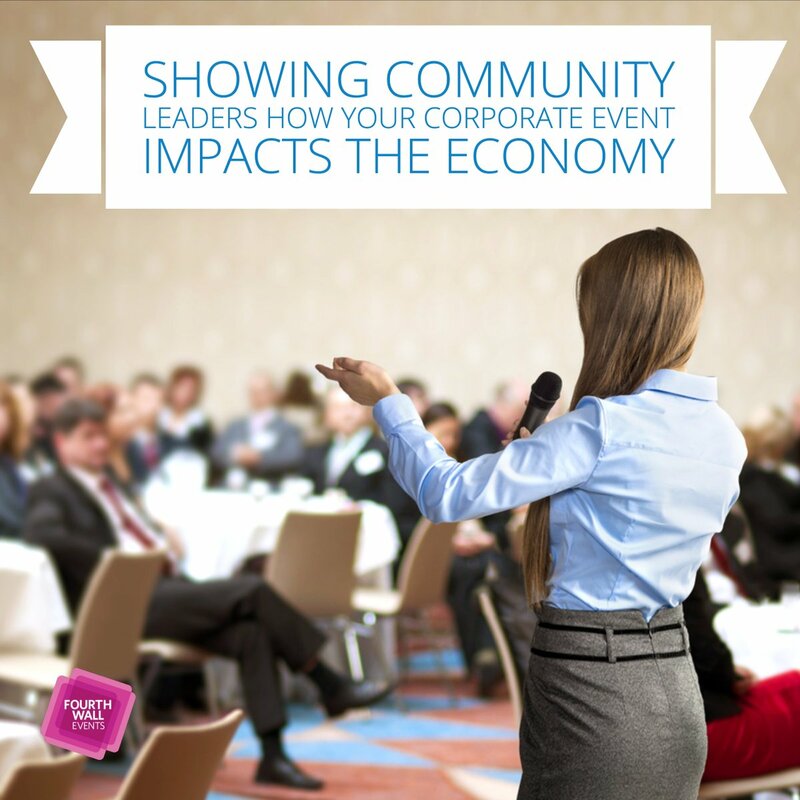 A great way to wow community leaders is to tell a story that highlights all the ways your event impacted the economy. 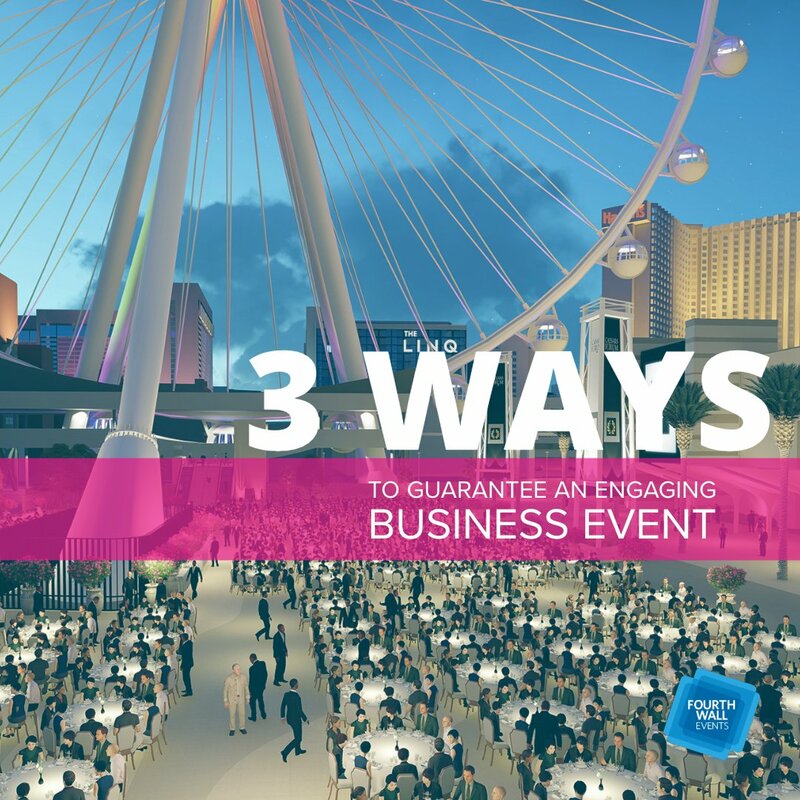 Finding an attendee or business that was impressed with the city is a great place to start. Expert opinions can be valuable. Illustrating the potential a community has will get community leaders to start thinking about action steps toward progress. 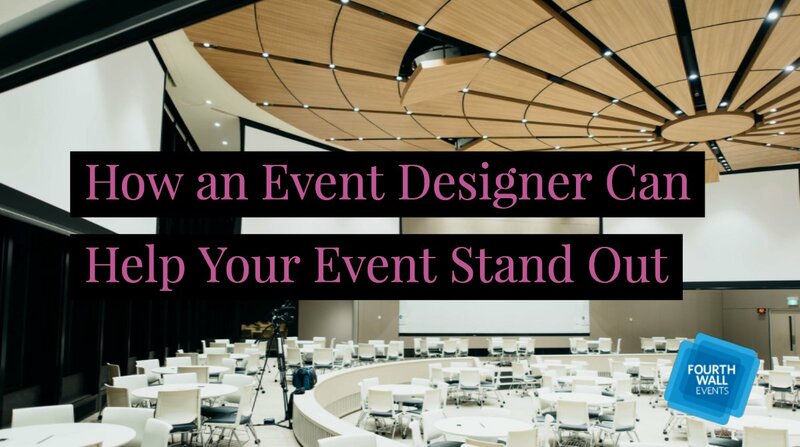 You can present your next event as something that will help keep their community on the upswing. 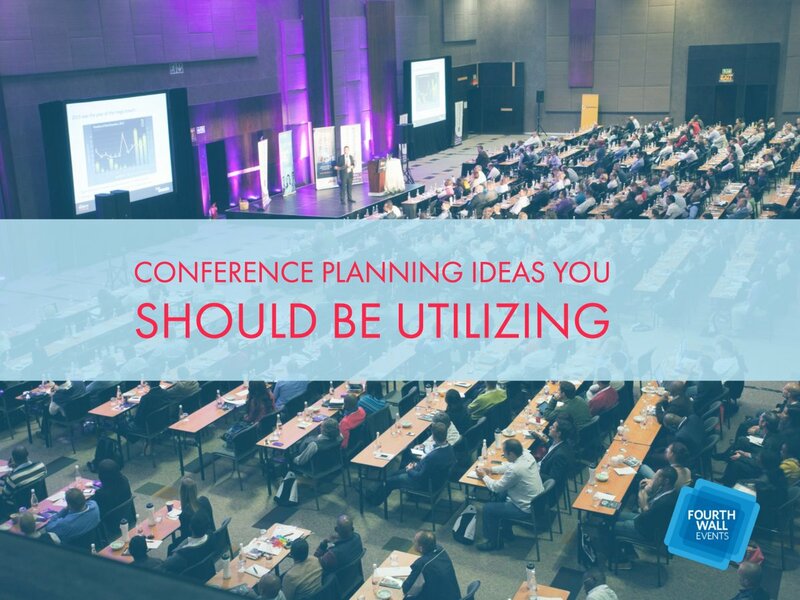 It’s important that you’re organized when presenting to community leaders. 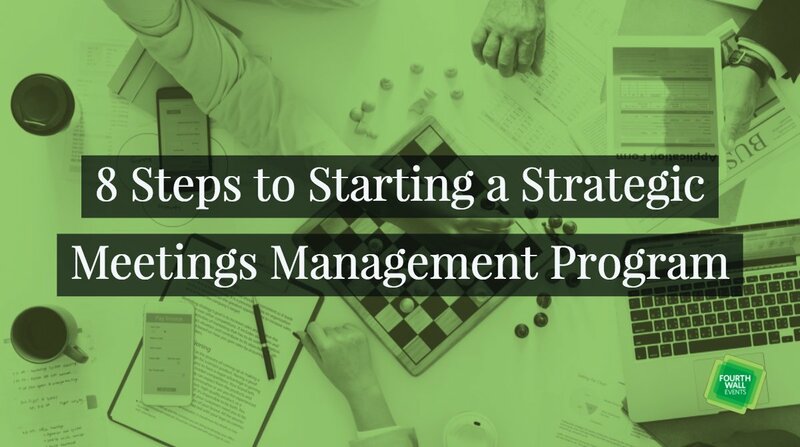 Handouts, pictures, and slideshows help emphasize key points. Try to anticipate the type of questions you think leaders will ask beforehand so that you’re well-versed with your answers. 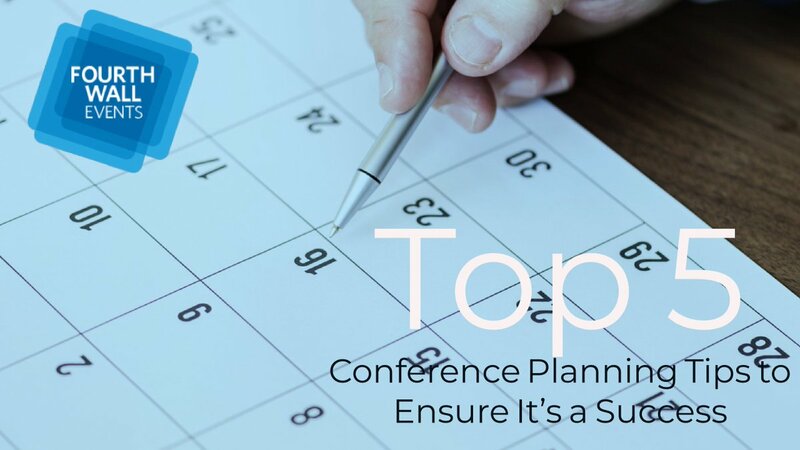 A clear understanding of your goals for your next conference is also very important, as it’s the call to action that will get leaders to support you. 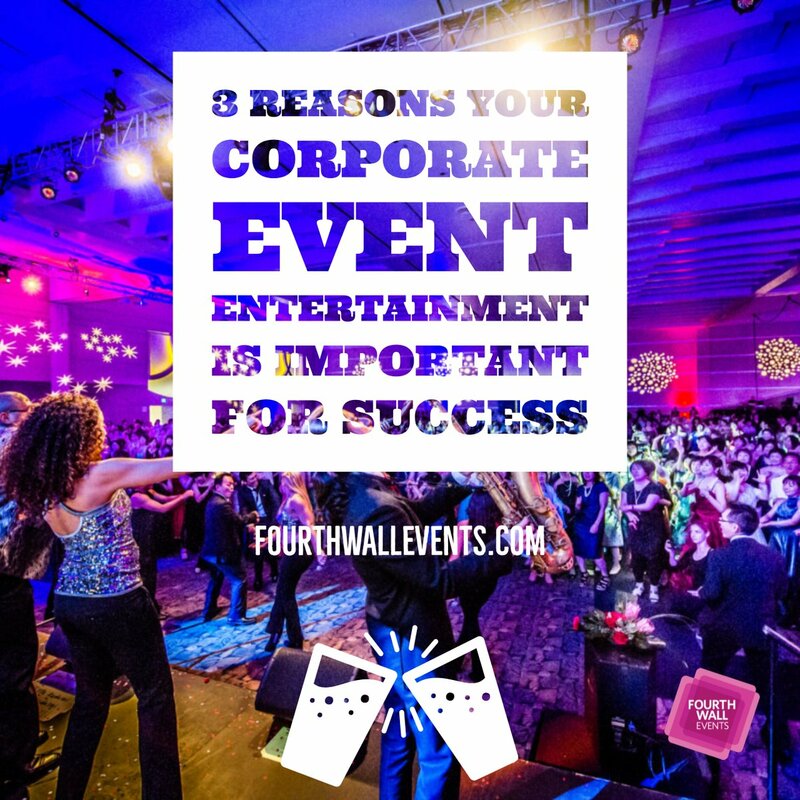 Should you need any information or advice regarding your event, please don’t hesitate to contact Fourth Wall Events. 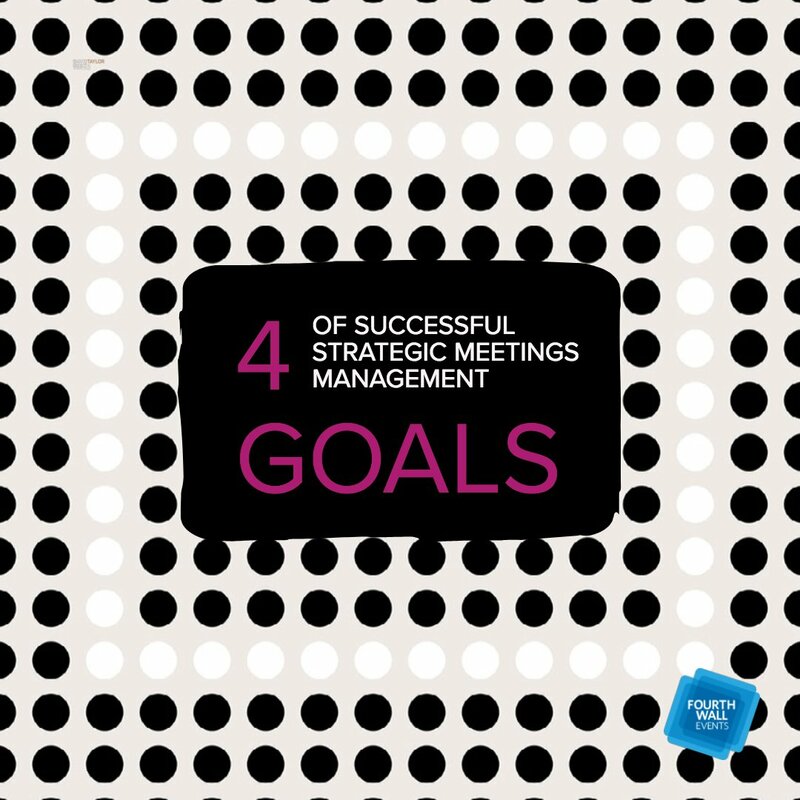 We will work with you to come up with goals and a plan. 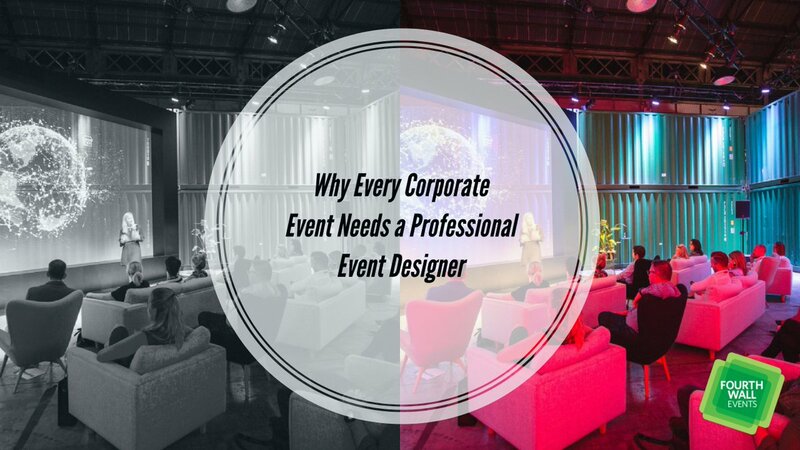 Our team of experts has more than 150 years collectively in the event industry, and we’re always ready and willing to help!